On the way, you should stop at La Bisbal d´Empordà, it´s very famous for its pottery. It´s located in "el Baix Empordà". 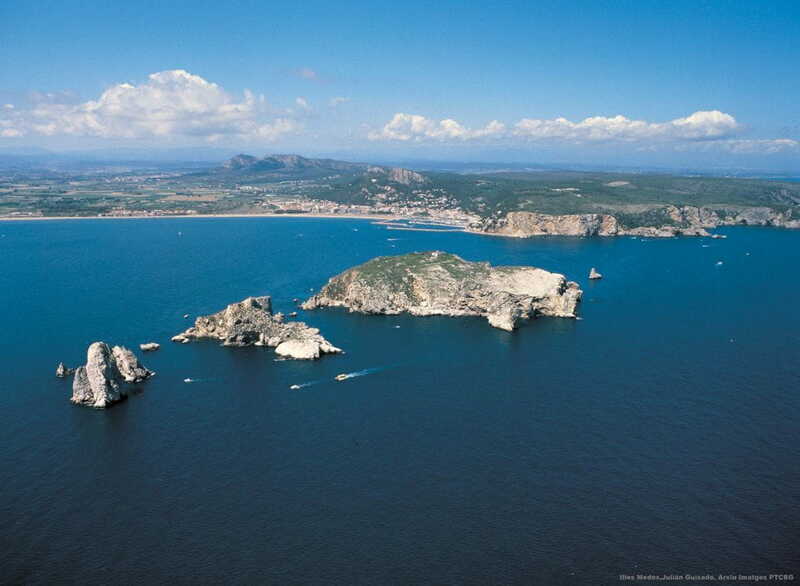 In l´Estartit village there are Medes islands, they have a great submarine richness. 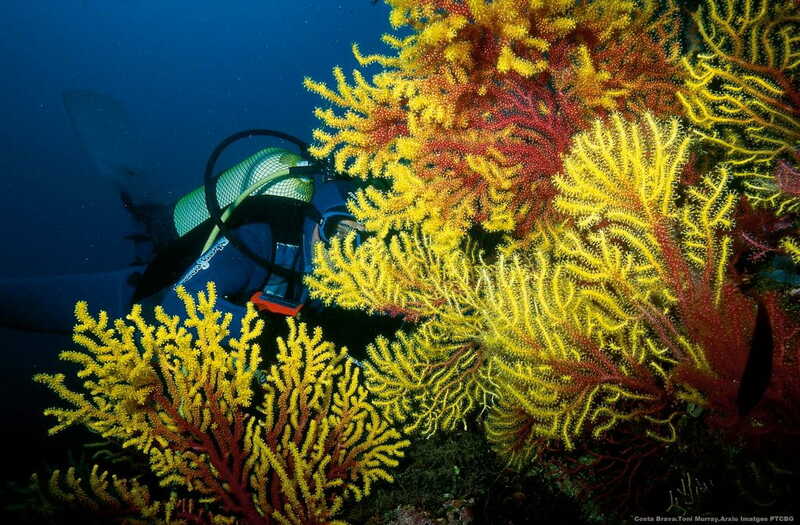 Here you can do scuba diving or travel by boats which permite to see the underwater scene. Near them there is Montgrí massif. Montgrí castle was built on the top of the massif a lot of centuries ago. Not very far from here there is Platja d´Aro, a tourist village with a very large beach.